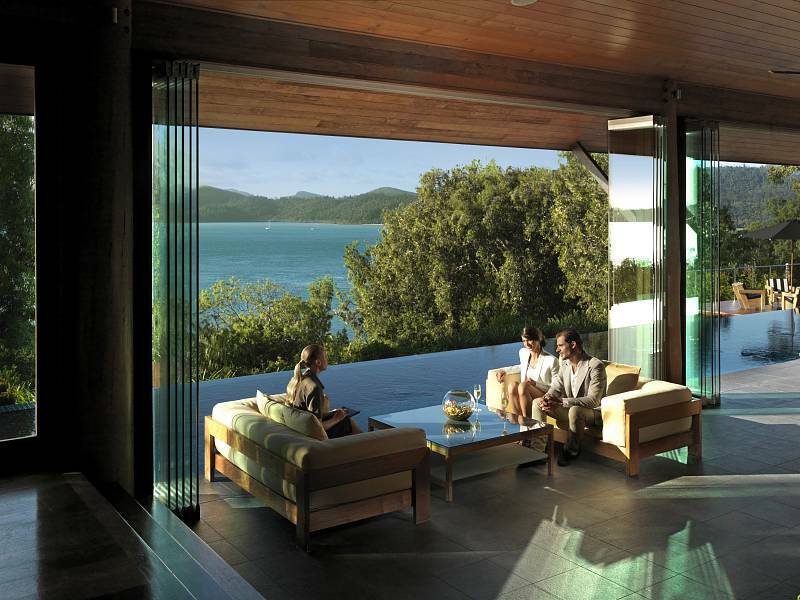 You’ll find everything you need at the Qualia Hotel. But more about that in a moment. For now, let’s set the scene with some beautiful images that are much more descriptive than I will ever be. I’m sure that you’re like me and can picture yourself there enjoying the stunning views, the gorgeous decor and the luxurious infinity pool. You can see more photographs and read reviews here. As you can see, the hotel is actually a series of stylish pavilions featuring stone, timber and floor to ceiling glass. All the pavilions have totally breathtaking views but if you like to sit on the patio with a glass of wine watching a fabulous sunset then opt for the Leeward Pavilions. 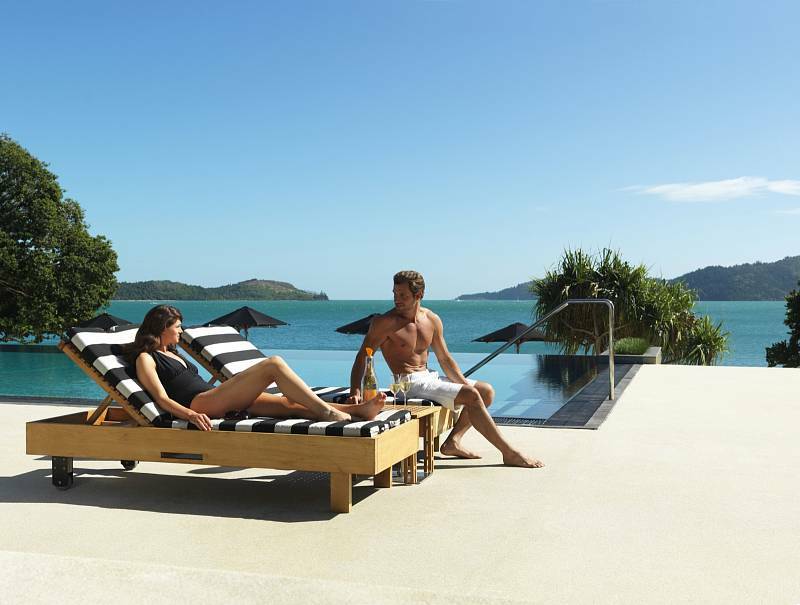 The Windward Pavilions have the superb infinity pools. The hotel also features a renown spa. 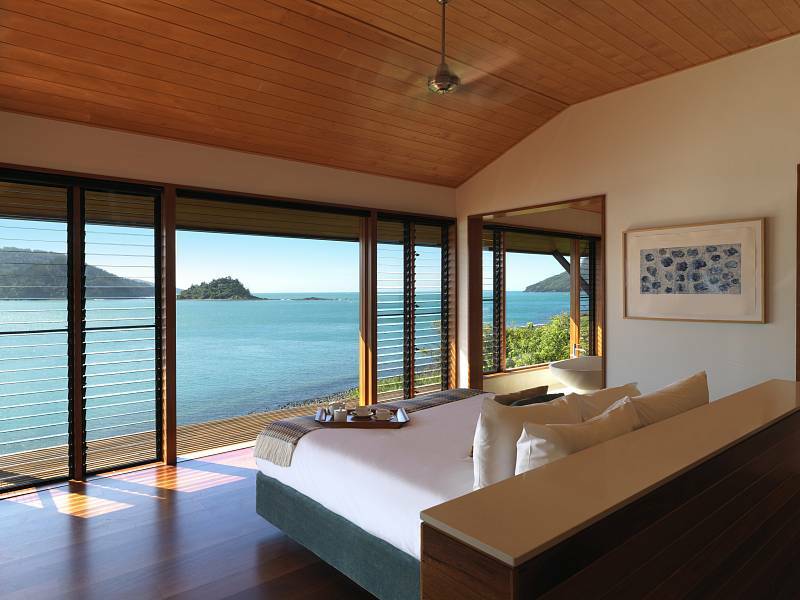 WHERE IS THE QUALIA HOTEL?